This DIY scar removal salve remedy has remarkably better staying power than healing oils. You can also use this salve anywhere from stretch marks to scars. The vitamin E oil is nourishing and moisturizing, pulling scar-healing properties deep into the skin. 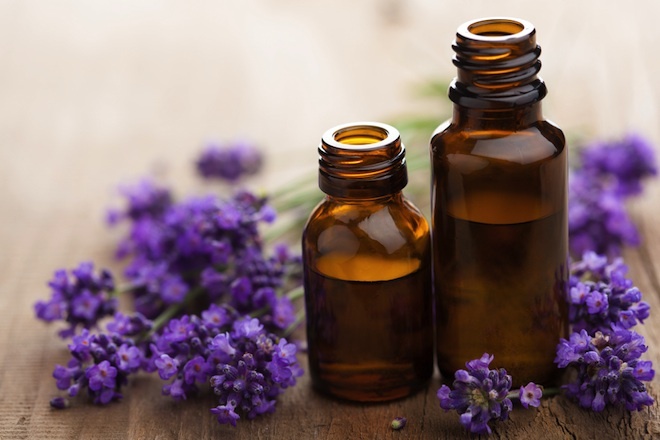 The lavender essential oil is known for its healing abilities too, so it’s perfect for scars. We found this recipe via Pinterest (follow us!). We know unsightly scars can lower self-esteem so we wanted to share this nifty DIY trick to heal you.